Yala Peak Climbing - Panorama Trekking Pvt. Ltd.
Yala Peak is one of Nepal’s easiest trekking peaks, and suited for anyone with trekking experience, just to the north of Kathmandu in the beautiful Langtang valley region, this 5500 meters peak is situated in a beautiful valley of rich grazing pastures and Tamang community village, Climbing Yala peak does not require mountaineering experience. From Katmandu we drive to Dhunche or Syabru Bensi, and then trek up the valley for three days. We explore the Langshisa glacier to help us acclimatize, establishing a high camp at 4800 meters from where we make our summit bid. You will have a stunning views of Lantang Lirung (7246m), Lenpo Gang 7083m), Dorje Lakpa (6990m) and mighty Shishapangma (8027m) with some amazing views into Tibet. Yes the whole langtang village is washed away by the recent earthquake on 25 April 2015 but 20 minutes further up a the langtang is a village called Mundu which is big, safe and logistic place for the tourist. Langtang wasn’t a safe place to reside because of the glacial lake just above the village and this is the reason why the whole village is distroyed yet the surrounding villages are as green and healthy as before. This region has lots of things to offer in terms of culture and traditions which resembles to that of Tibet. come and explore the Life of Tamang People. Day 03: Drive to Syabru Besi (2200m) 7;30 hrs . Day 06: Trek to Kyangching Gompa (3750m)3hrs. Day 07: Excursion to Tserko Ri (5033m)8hrs. Day 10: Yala Peak summit (5500m) and back to Kyanging Gompa. 8hrs. Day 11: Trek to Lama Hotel (2500m) 5hrs. Day 12: Trek to Thulo Syapru (2200m)5hrs. Day 13: Trek to Sing Gompa (3300m) 4hrs. Day 14: Trek to Dhunche (1950m)4hrs. Day 16 : Last day in Kathmandu. Day 17: Departure from Nepal. Guide/climbing guide/ cook/ kitchen staff and porter with their insurance and lodging. All the equipment necessary for Climbing, trekking and camping at Base Camp: fixed ropes for climbing. Lunch and dinner at Kathmandu/ Visit day at Kathmandu. Personal medical and Air bus / charter evacuation insurance (highly recommended). 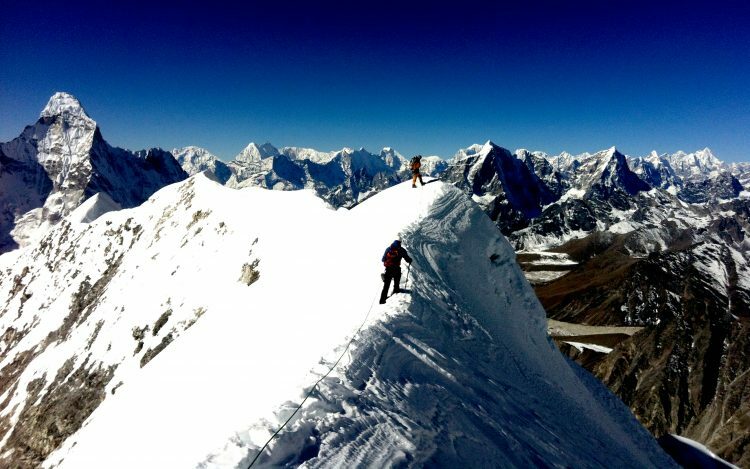 Duration: 19 days in Nepal l 15 days Trekking l 4nights in Katmandu. 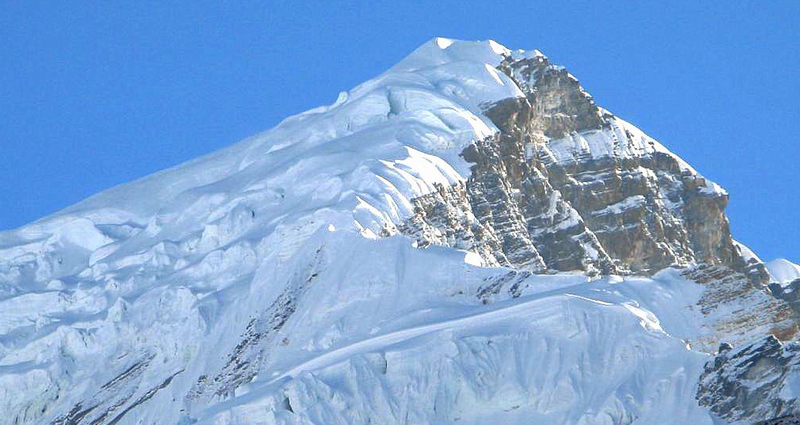 Duration: 19 days in Nepal l 15days Trekking l 4nights in Katmandu. Duration: 20 Days In Nepal | 16 Days trek | 4 nights at Kathmandu. 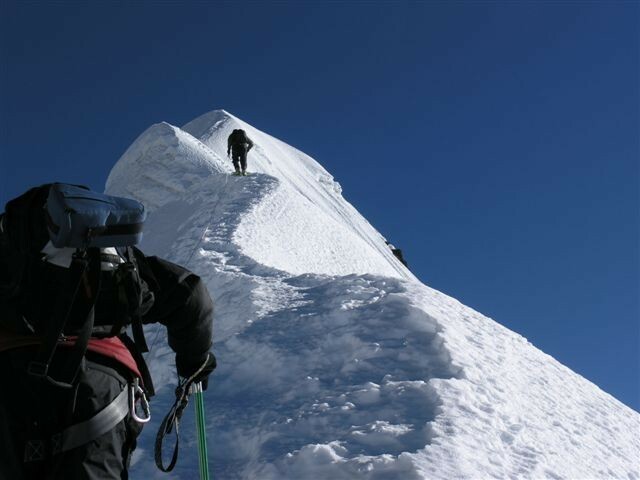 Duration: 22 Days in Nepal l 18 days trekking l 4 nights at kathmandu.